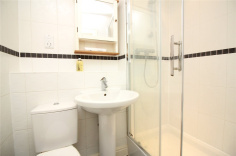 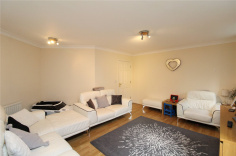 A two double bedroom ground floor flat located closely to Mill Hill East amenities and underground station. 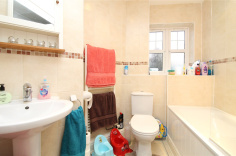 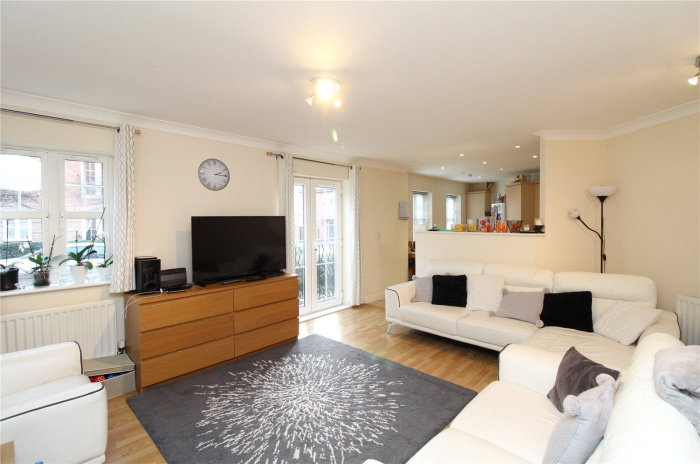 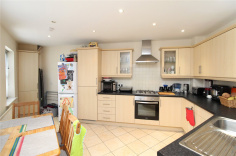 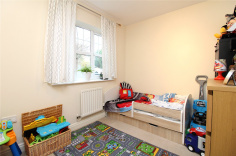 The property comprises of a spacious living area, a modern fitted kitchen with a dining area, two double bedrooms with an en-suite and fitted wardrobes to the master and a large family bathroom. 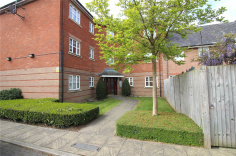 Further benefits include communal garden and residents parking. 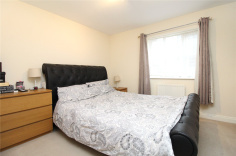 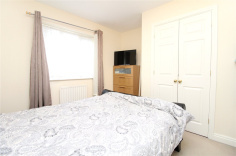 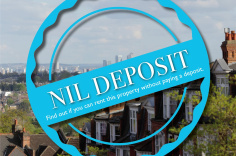 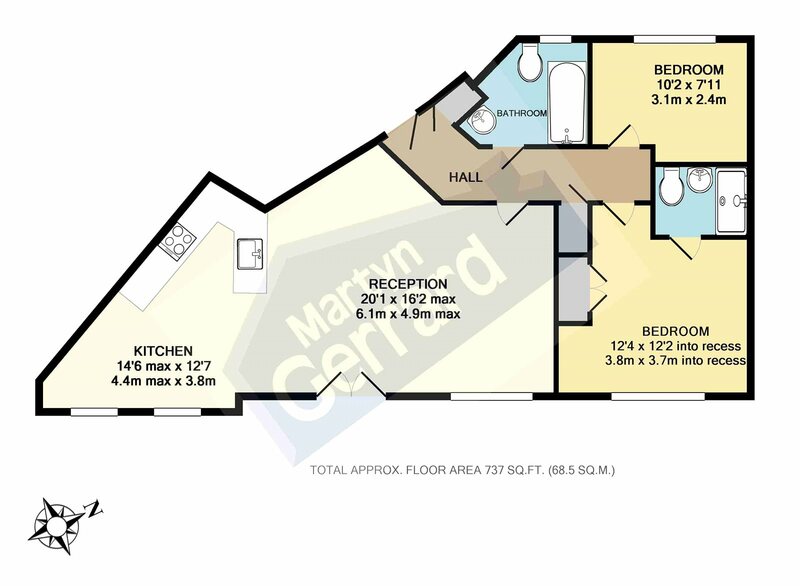 The property is ideally located for 0.4 miles to Mill Hill East station, Virgin Active Gym and Waitrose.